Home Sponsored Review First-Ever PLAY-DOH® Month Brings Malaysian Culture to Life! First-Ever PLAY-DOH® Month Brings Malaysian Culture to Life! 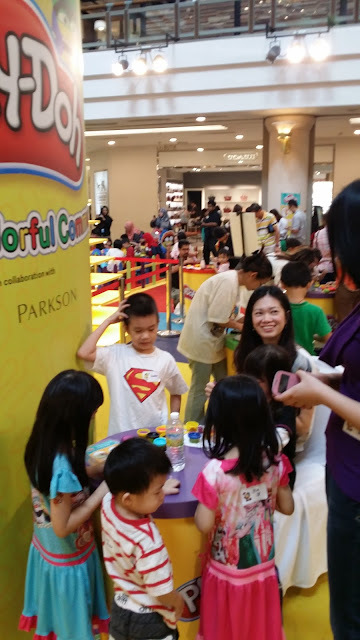 Petaling Jaya, September 26, 2015: Visitors at Ground Floor Highstreet 1 Utama were treated to a bright and colorful display this past week, thanks to the first-ever PLAY-DOH® Month Celebration, which has seen whole families sculpting Malaysian-inspired PLAY-DOH® creations while being treated to many other fun activities! Yay, we have successfully made the national record for the "Most Number of Play-Doh Sculptures Created in an Event" at 1,899 sculptures! 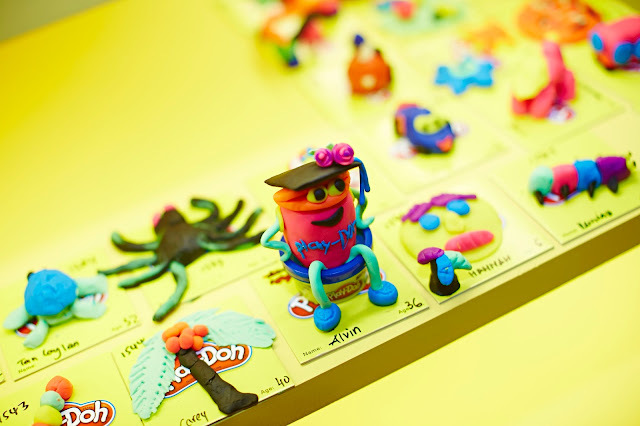 “PLAY-DOH® has been a tool for learning and creativity for over five decades, and that’s a heritage worth celebrating! 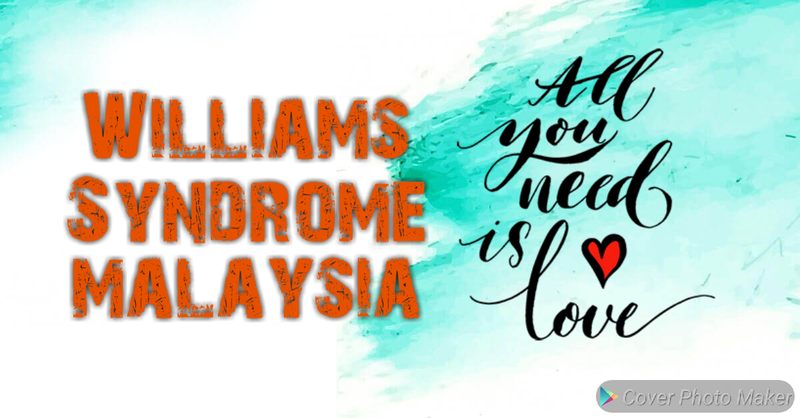 And who better to celebrate with us than our fellow Malaysians? 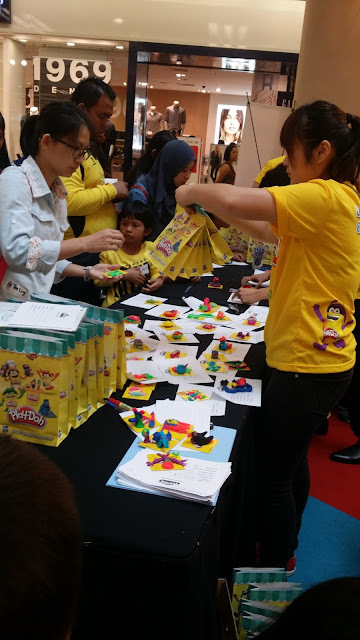 The response has been overwhelming and we are so proud that people of all ages and all walks of life have come forward to participate in our effort to Shape a Colorful Community in honor of Malaysia’s vibrant culture and heritage,” said Ms Regina Toh, Marketing Manager, Malaysia & Singapore. 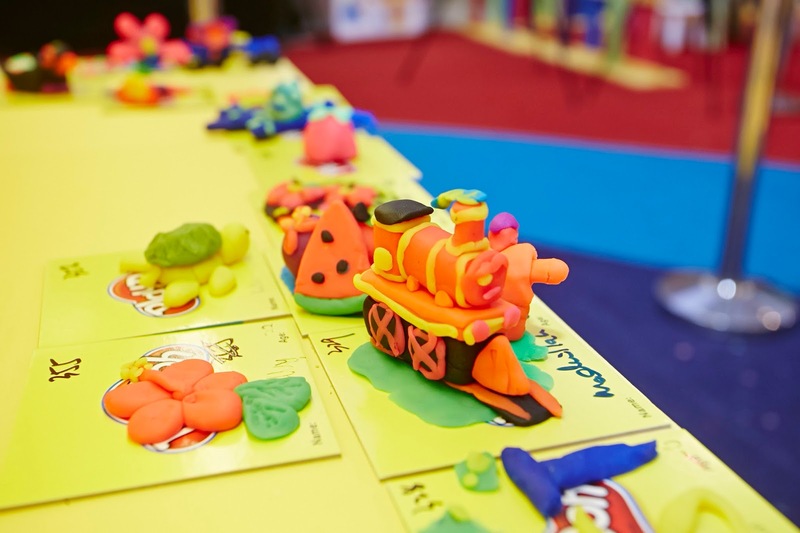 The versatile PLAY-DOH® compound, with its wide range of colours and tools, can be moulded into every possible shape, giving free rein to every individual’s creativity and imagination. 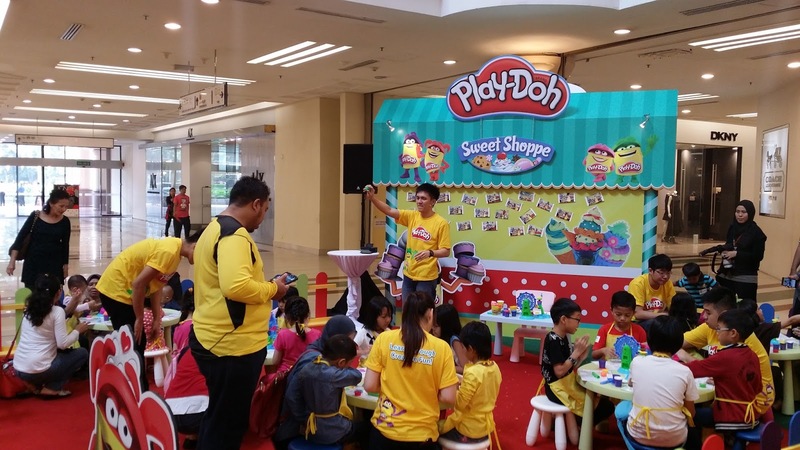 Malaysia’s most-loved foods and fruits, famous landmarks, costumes and cultural icons were brought to life during the fun-filled PLAY-DOH® Month Roadshow, which has been running since September 21. 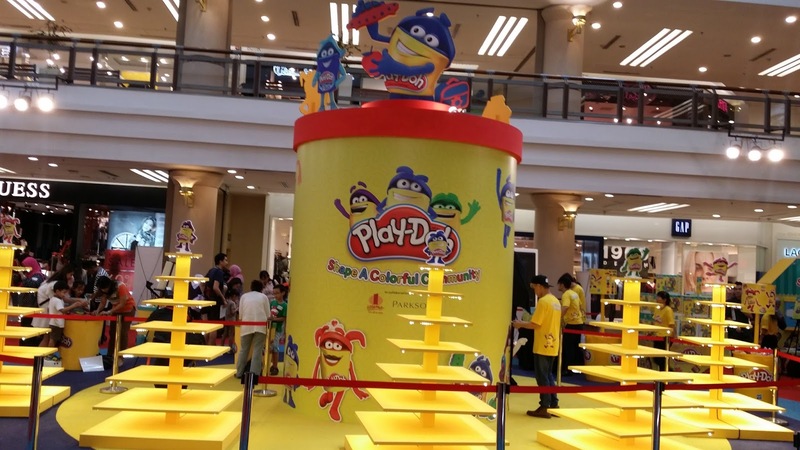 Against this backdrop of Malaysian-inspired creativity, the PLAY-DOH® mascot made several appearances, with enthusiastic children who lined up for photo opportunities. Young visitors also got the chance to learn new tricks at the PLAY-DOH® School, experiment at the free-play area and sample the new PLAY-DOH® Cupcake Celebration Playset and Swirl and Scoop Ice Cream at the Sweet Shoppe! Yay, after a long queue, we are in and were given some colourful Play-Doh packs. On the table are some example sheets for creative designs. 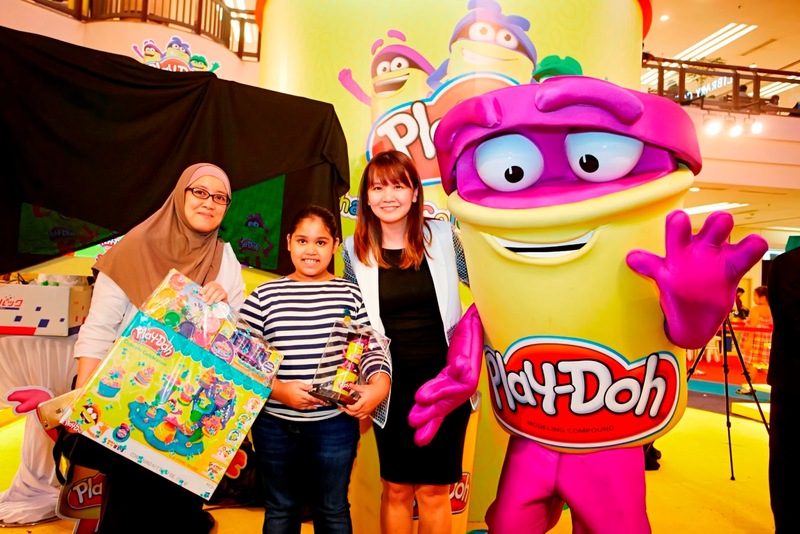 The celebration culminated in a special attempt on September 26 (Saturday), to create the most PLAY-DOH® sculptures in a single day, to be submitted to The Malaysia Book of Records. Each sculpture was exhibited on giant PLAY-DOH® stands and displayed in a vast exhibition of colors and creativity reflecting Malaysia’s colorful community. Thanks to sis for taking care of 5 bunnies... Yes, when you had a bunch of kids, mine 2 and hers 3, it gets so chaotic and it's great having this setting of table and chair for them to be busy with some activities. 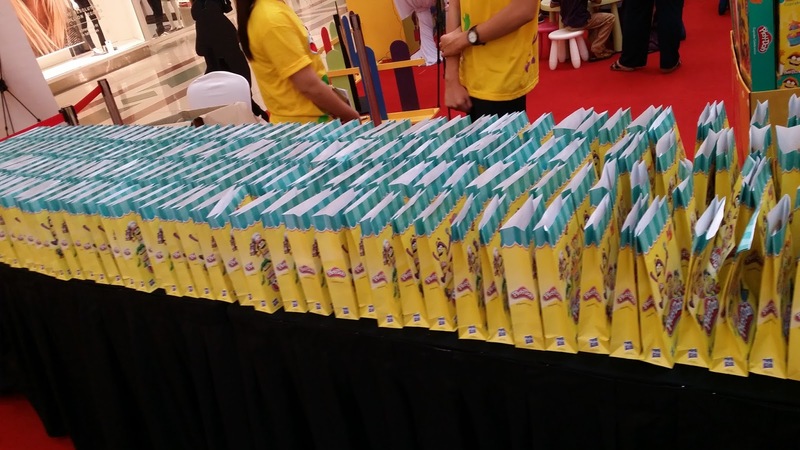 Kids are seen making ice-creams... We didn't have the chance to try, as kids throw tantrum and can't wait. A little crowded hence we opt out for this. This train symbolize colourful community as it transports all nation to every part of the city. 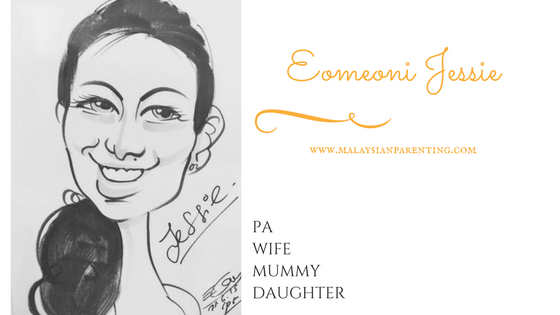 The people symbolize different ethnics of Malaysia and in unity, we are Malaysians be it elderly, adult, children of different races, different lifestyles. "Masyarakat Majmuk" the way we always be embedded in our mind during school way back the 70's. 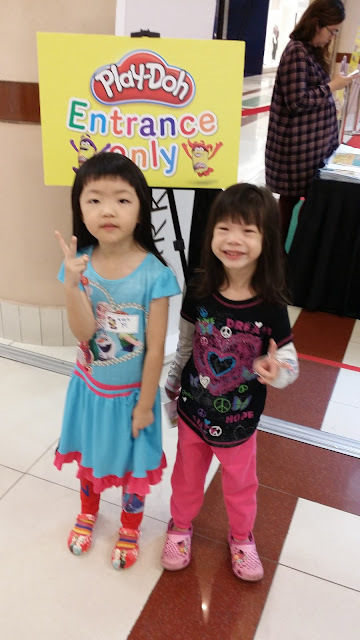 Below are peoples, have the same meaning - colourful happy community. 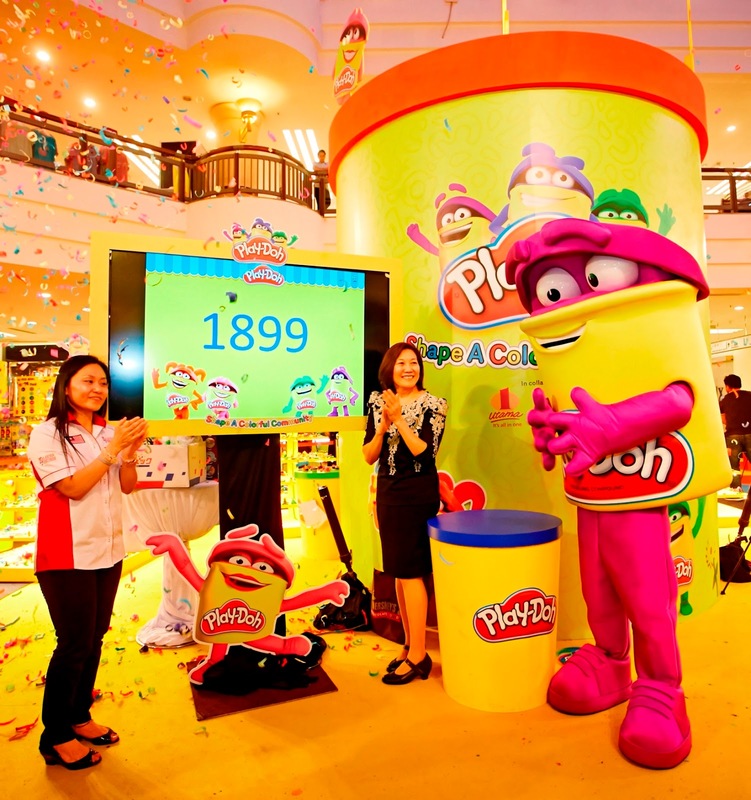 Plus, the most creative sculptures in two categories will win exclusive PLAY-DOH® prizes! 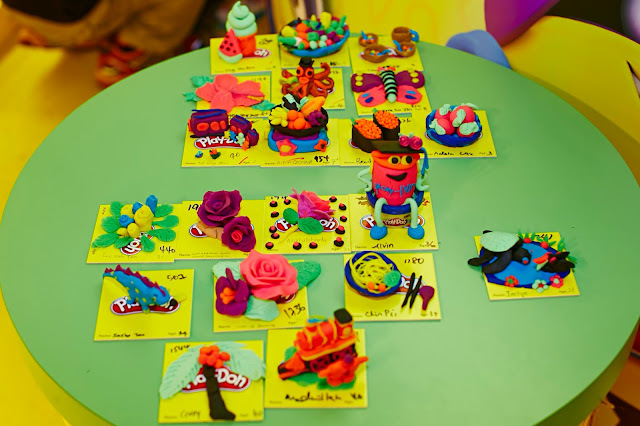 The categories are 1) Most Outstanding PLAY-DOH® Sculpture (Below 12 years old), 2) Most Outstanding PLAY-DOH® Sculpture (above 13 year old)! These winning pieces will also enjoy their place of glory on the PLAY-DOH® website. 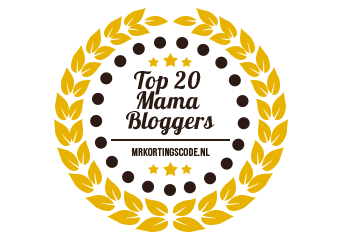 Yay, we are shortlisted. See our train? Almost win but didn't. A good try too. 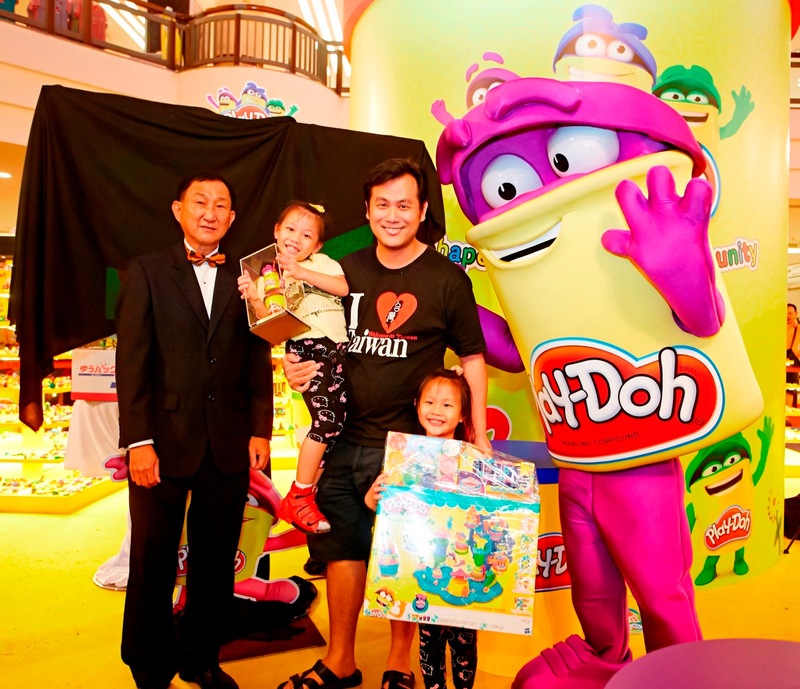 The winners for the Most Outstanding Play-Doh sculptures created at the event were also announced on Saturday and they are 7-year-old Aina Qistina (basket of local fruits) and a 36-year-old Dad, Alvin Teoh (Doh Doh sculpture). 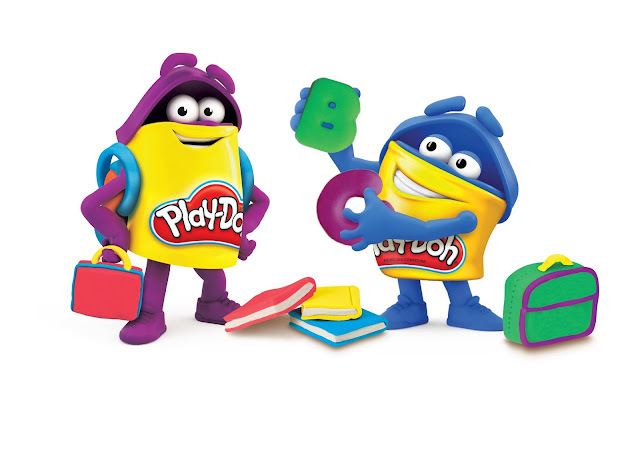 Find out more about PLAY-DOH® Month at www.playdoh.com. 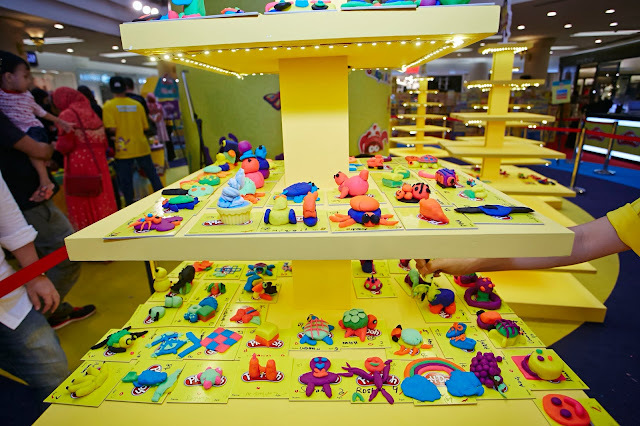 Oh I used to love Play Doh! But I probably outgrew it hahaha and my parents always got very angry at me because I used to mix the colours then say I don't have this, or don't have that. Lol! it remind my childhood time. 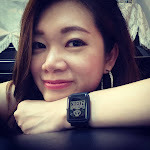 I like play with it. i only played with 'tanah liat' je last time. 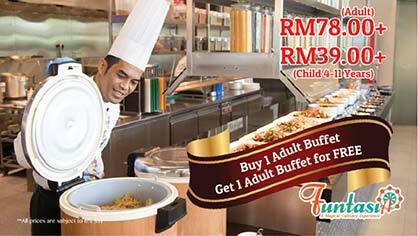 huhuhuhuh...i wish i am a kid again. 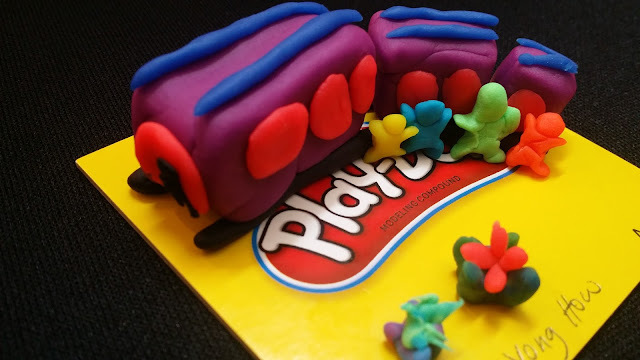 I love your play-doh community. 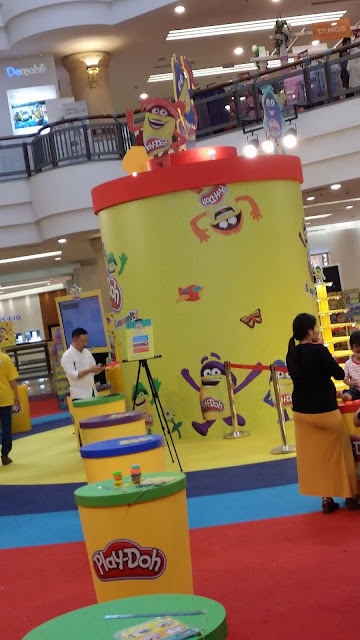 Looks creative. 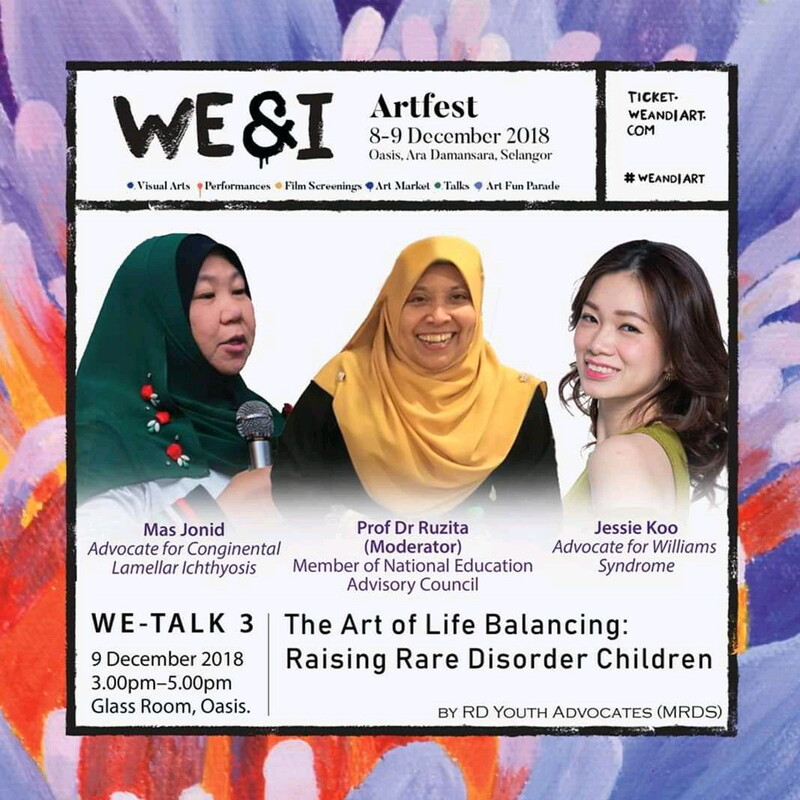 What a wonderful event for children and their parents. It's also meaningful to create a national record. Can I get one for myself? 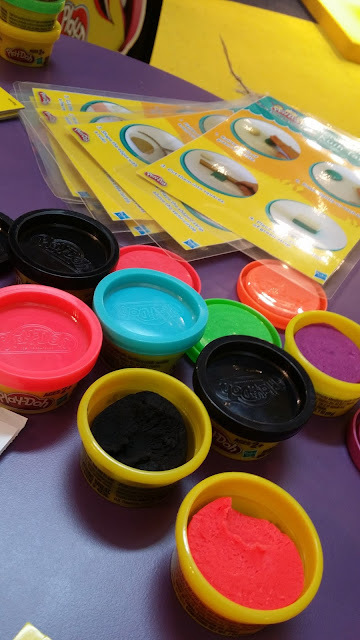 It was so fun playing with play doh! The big playdoh is so cute also ler hehe! Play-Doh is the best! 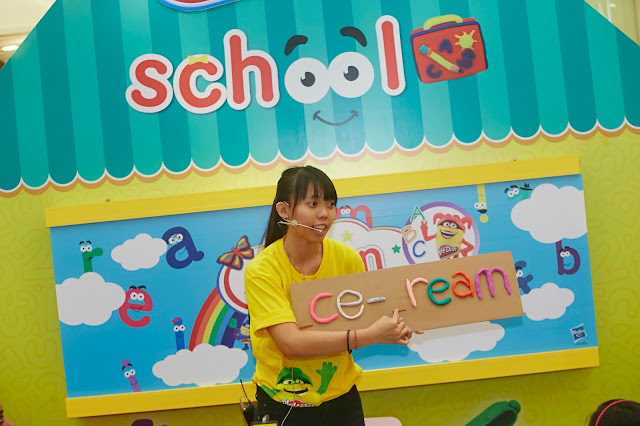 Love the creativity the kids came up with btw, they did a really good job! 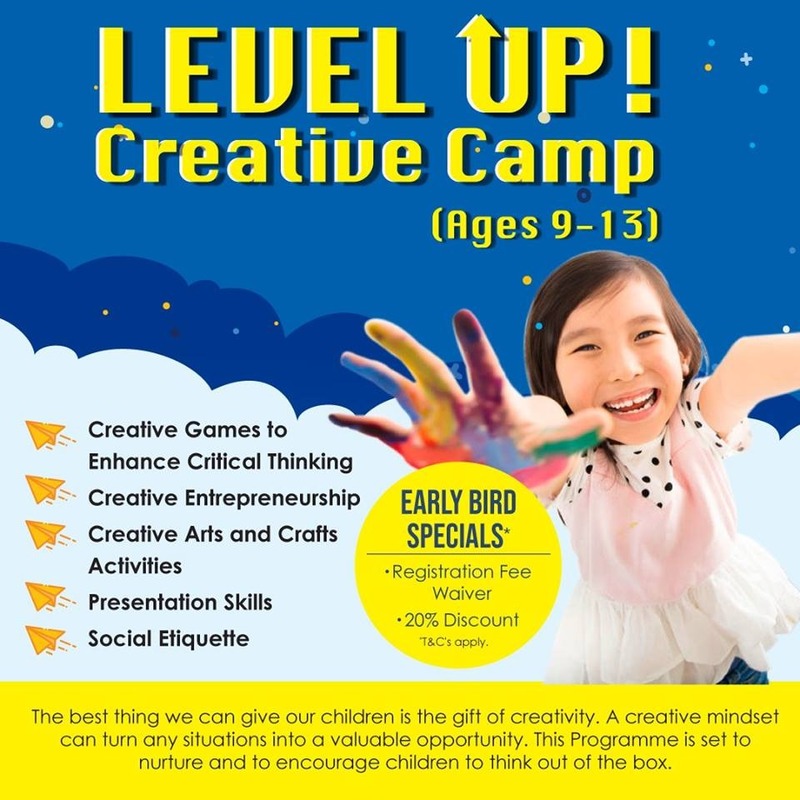 Looks like a great event for kids! Some of them made really nice things. 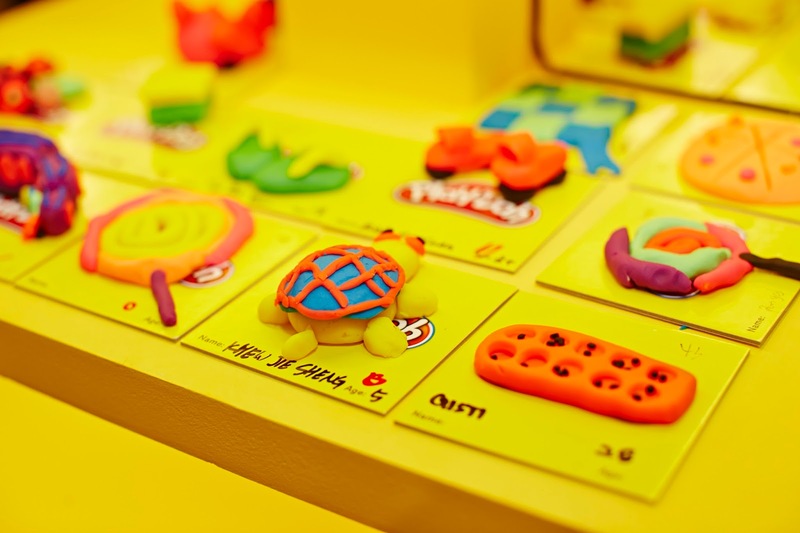 I love play doh!! Until now I'm still addicted to it lol! 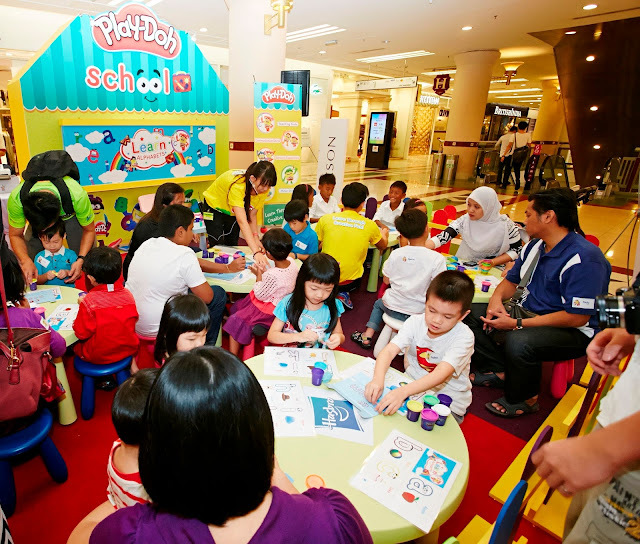 awesome event there, it was super fun to play playdoh with the kids and adults together. 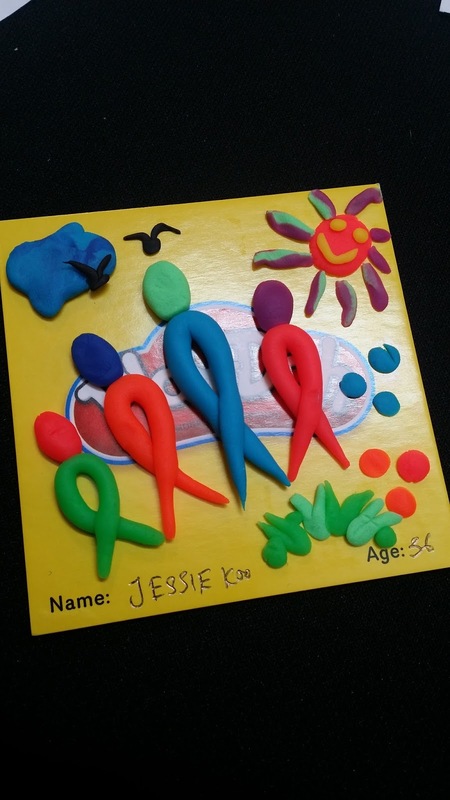 I'm really embarrassed to say this, but I still play with plasticine now. It represents a piece of my childhood and will always have a special place in my heart. Children nowadays are so glued to their technology that they no longer played with stuff hands on. 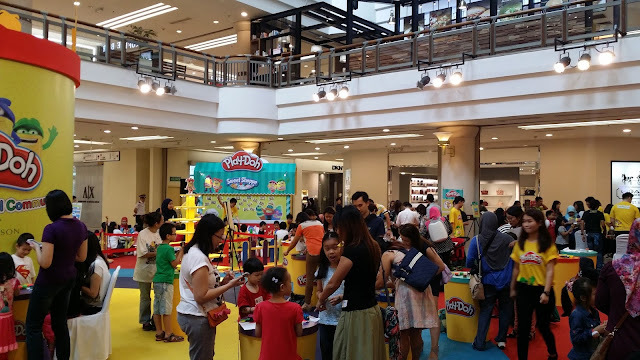 Kudos to Play-Doh for organizing an event to remind children of old fun.